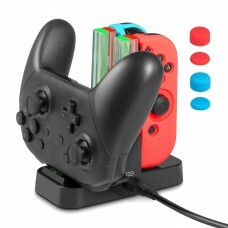 Stylish Design: Designed exclusively for Sony PlayStation Classic Edition 2018 keeps your PlayStati..
Fashionably designEasy to charge four Switch Joy-Cons or two Switch Joy-Cons and one Pro controlle.. 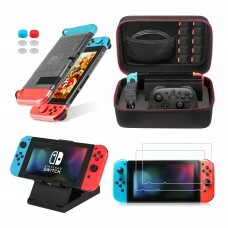 This product is designed and produced by ShenZhen Keten E-Commerce Ltd.1.All in One Switch Accessori.. This product is designed and produced by ShenZhen Keten E-Commerce Ltd.Features:1.Super Large Storag.. 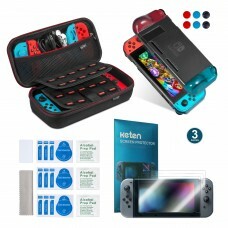 This case is designed and produced by ShenZhen Keten E-Commerce LtdPerfect Protection for Joy-ConThe.. Designed and produced by ShenZhen Keten E-Commerce Ltd.Features:Comfortable Fit: With a flexible lig.. 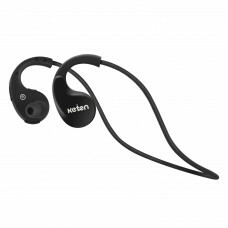 Designed and produced by ShenZhen Keten E-Commerce Ltd.Features:Comfortable Fit: With a flexible li.. 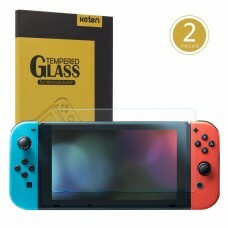 Perfect for Nintendo Switch- This 2-pack screen protectors are specially designed for Nintendo Swit.. 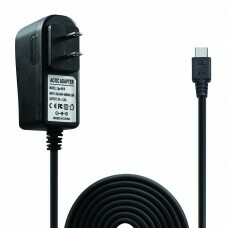 This product is designed and produced by ShenZhen Keten E-Commerce Ltd.Features:1. 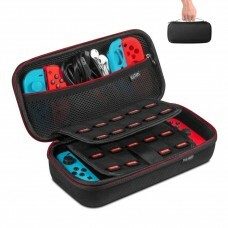 All-In-One: Multi..
NINTENDO SWITCH CASE: Specially designed for Nintendo Switch. 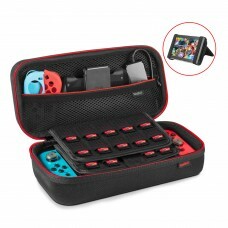 Not only protects your Switch, but al.. 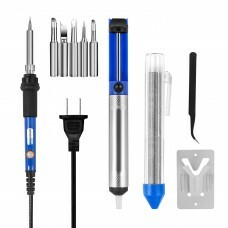 This product is designed and produced by ShenZhen Keten E-Commerce Ltd.Features:1. Convenient tempe..